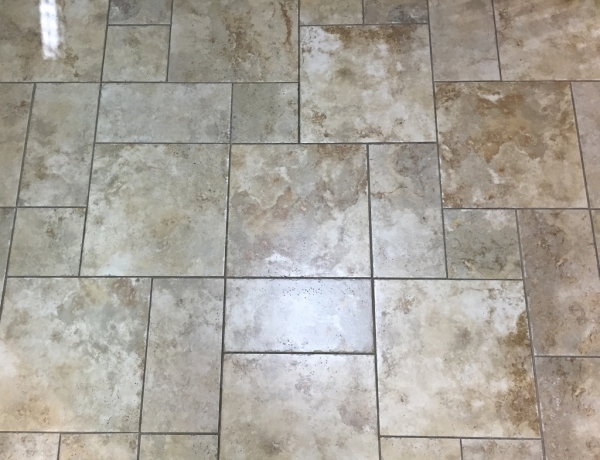 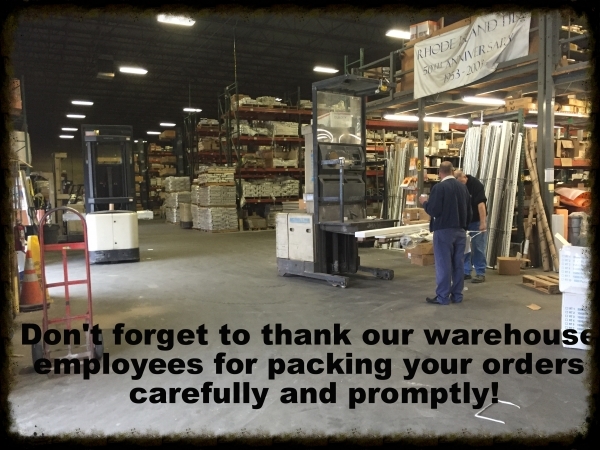 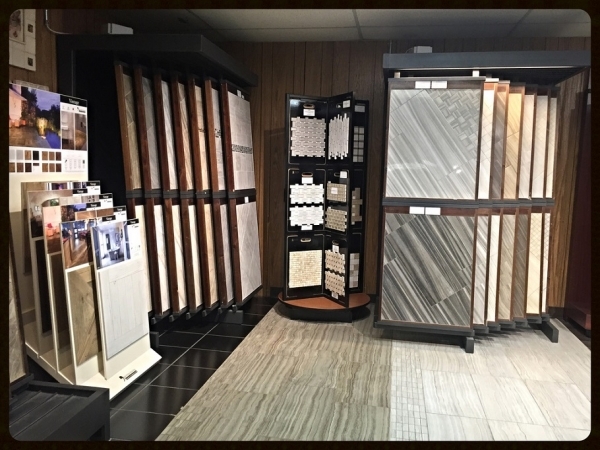 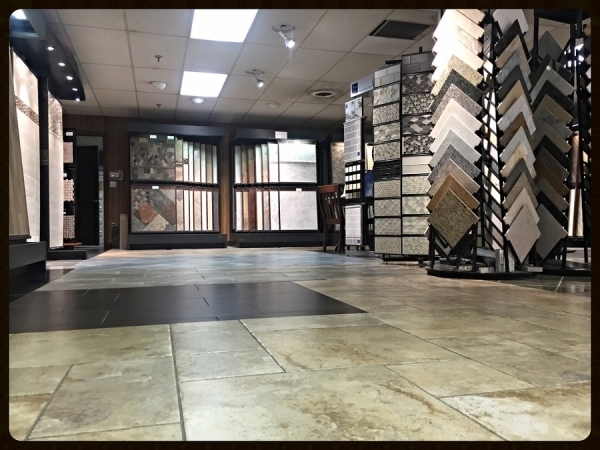 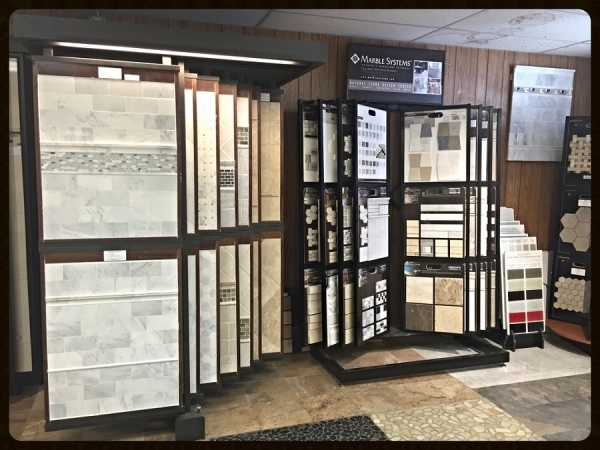 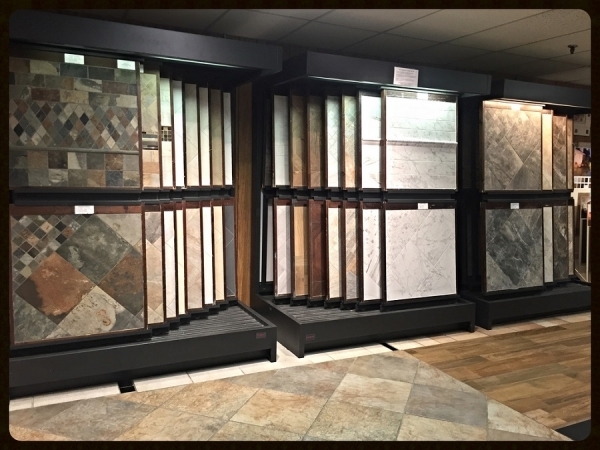 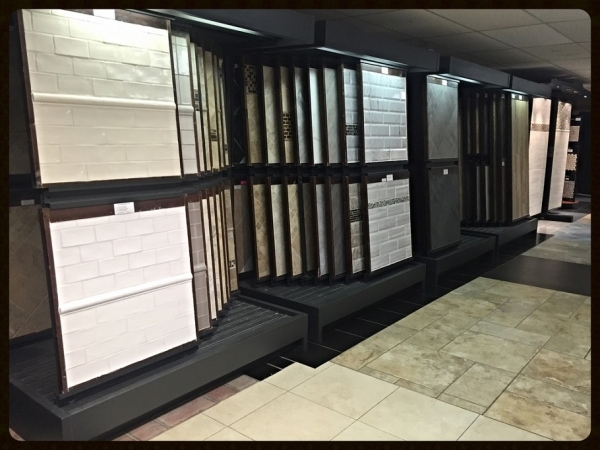 Our warehouse is filled with over 1 million square feet of quality tile and stone products from some of the most reputable manufacturers in the world. 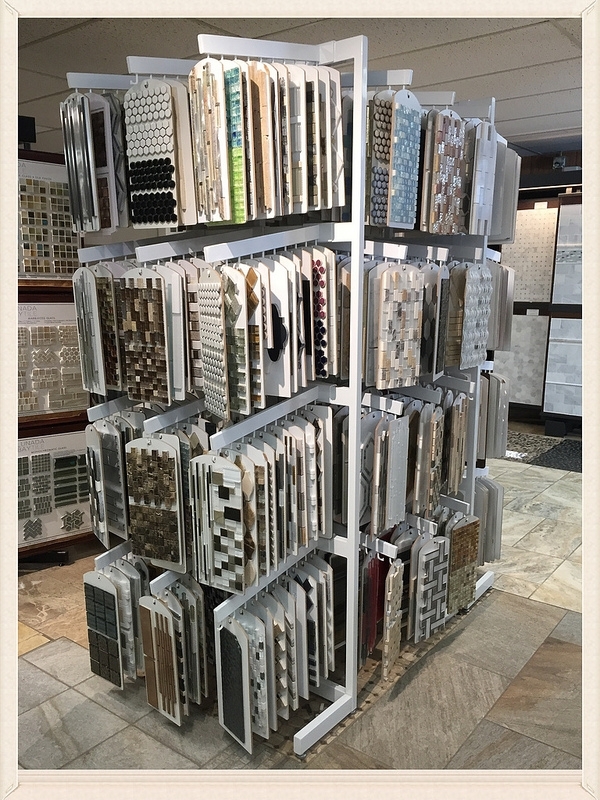 Stop by or call for more information. 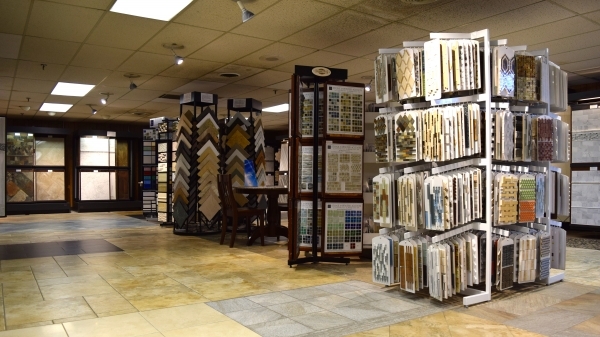 Our knowledgeable salespeople are always here to help with your next project.